While the leaders remain the same, there are new companies rising up the ladder. They have been the creme de la creme for years. For the fifth time in a row, Google India and Accenture India have been adjudged The Best Companies to Work For in the Business Today-PeopleStrong Survey. Amazon retained the third position it achieved in last year's survey. While there is consistency, so is the change. ICICI Bank went up five notches to be ranked fourth in the listing, making it the first time that a bank has made it the Top 5 in at least six years. The employees' survey was conducted by Business Today with the help of knowledge partner PeopleStrong, a leading HR solution company. The other companies which made it to the Top 10 include Infosys Technologies, Hindustan Unilever, Tata Steel, IBM India, Lupin and Bharti Airtel. 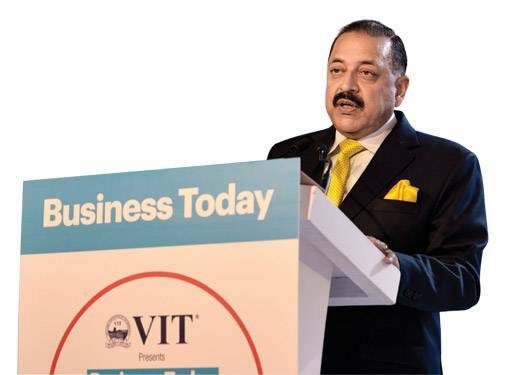 Dr Jitendra Singh, Union minister of state in the Prime Minister's Office (PMO) gave away the awards to the winners at a function in Mumbai on 21 January. In his address Dr Singh explained how the government is looking to streamline things. He said, "This will be a government which will be known for abolishing hundreds of rules. We have abolished interviews for non-gazetted posts." Speaking on the occasion, Prosenjit Datta, Editor, Business Today, said, "Building a great place to work in is not just good for the employees you hire - it is crucial for the growth of the organisation itself because a great workplace is a also a highly productive workplace. And highly motivated and productive employees give a significant edge to any organisation in the marketplace." 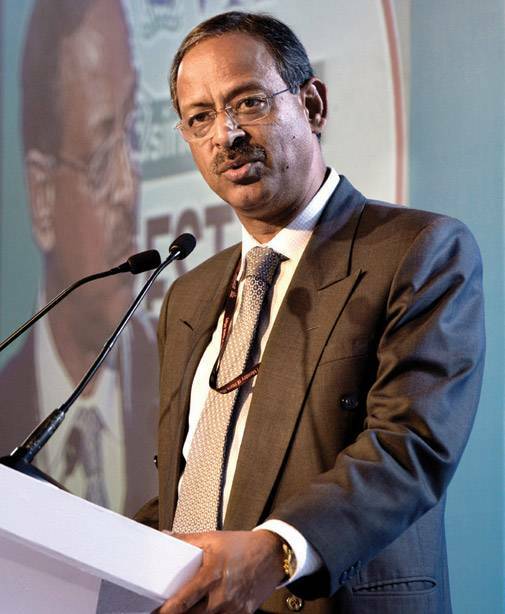 Special guest, Anil Swarup, Secretary, HRD ministry said that his job is to find out if there can be a public-private partnership for expanding goodness. The Business Today-PeopleStrong survey also had eight sectoral winners. While Abbot retained its spot as the best company to work for in the pharmaceutical sector, Tata Steel won the award in the Core sector and Tata Motors in the engineering and automotive sector. 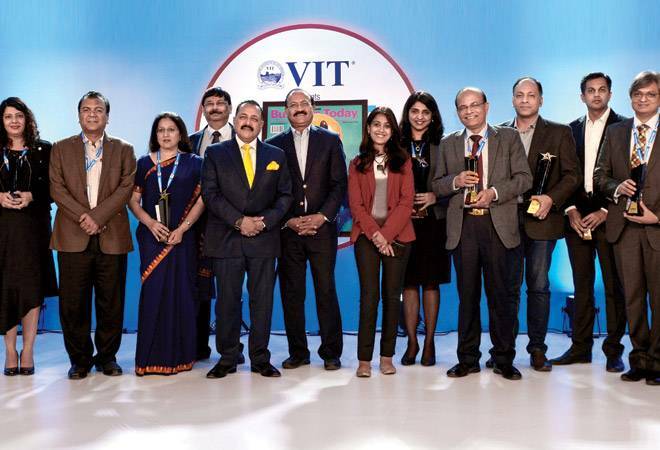 Other sector winners were Hindustan Unilever (consumer goods, durables and other non-engineering); Arvind Fashions (retail); Bharti Airtel (telecom and allied) and DTDC Express (others & diversified). ICICI Bank was the winner in the BFSI category. The event included two panel discussions on topics that are being discussed in detail across most HR forums. The first panel was on Maintaining the human element in an increasingly digital workplace. They pointed out that while the advent of a digital workplace is inevitable, the charge wont really phase out humans but give better opportunities for innovation. T.K. Srirang, Head, Human Resources, ICICI Bank said: "Fundamental point of any transformation are the employees and the charge lies with the leadership and most employees are always ready to change." 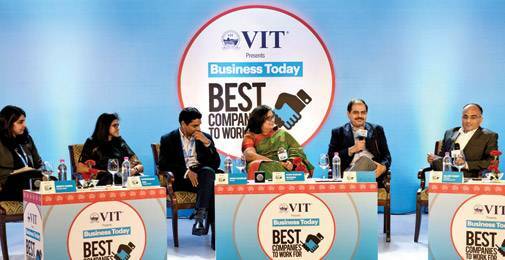 Discussing the challenges start-ups face when it comes to workforce, Babu Vittal, head, human resources, ShopClues said that employee retention is a big problem. Other panelists stressed on maintaining the open culture in the organisation, investing in employees and make organisations more adaptable for the younger generation. The second panel was on Upskilling in a fast-changing world. In a fast-changing world, it is important for employees to improve their skills constantly. Deepti Verma, Director, HR, Amazon India said: "We are sending small bites of information on a regular basis to our employees to encourage learning instead of a classroom approach." The consensus of the HR experts was that digital workplaces will not phase-out humans but allow better innovation.